If you sit down to think about it, this year is at its final curve. Another turn and it will be starting the next year. But before that, the entire holiday season still lies in front of us. 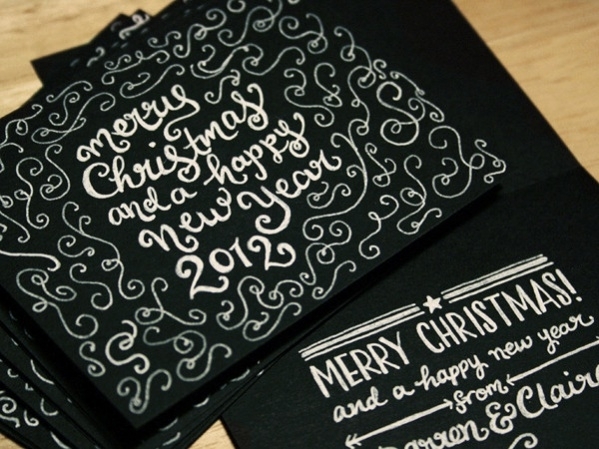 And it is the time of the year when a lot of greeting cards come off the shelf and exchange hands. But not always do you have to buy a card for yourself. 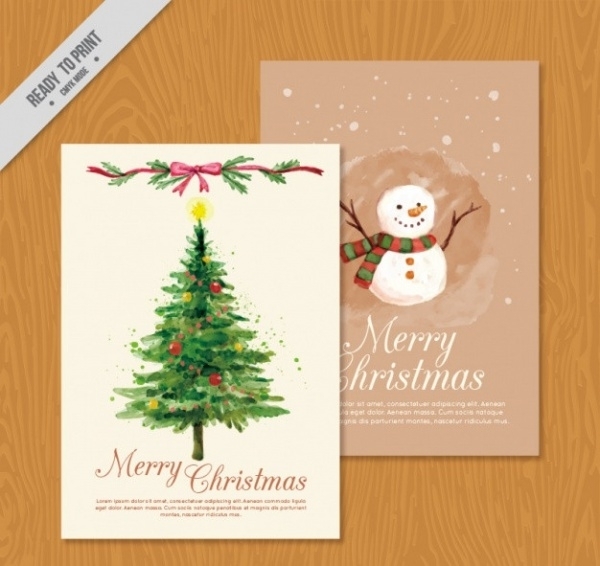 In today’s digital world, you can create your own and here are some free cute Christmas Cards that you can download and use for personal and commercial projects. 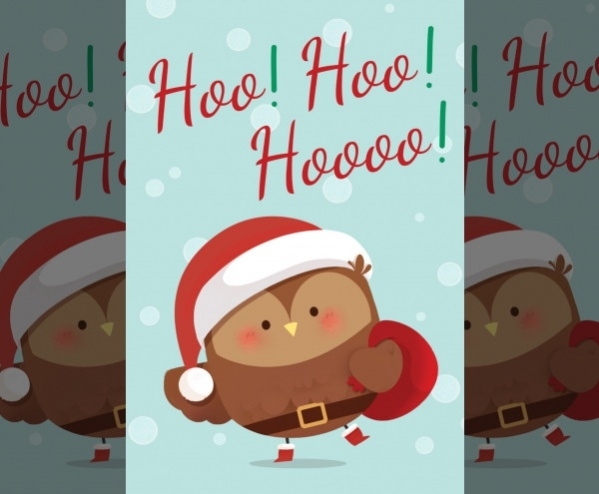 The first on the list is an owl presented in Santa costume. 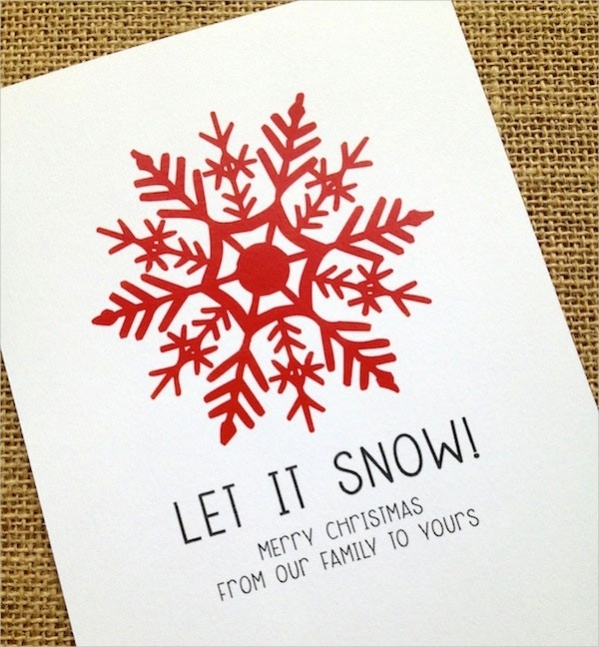 This cute design looks really great and has made it to the top of our list of free Christmas Cards. Check it out here. 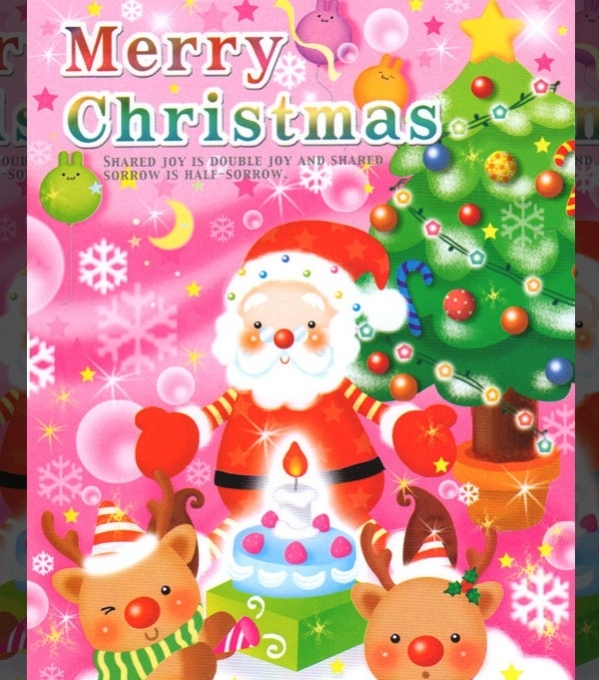 Think about the various elements of Christmas that can be and then think about how to place them into a greeting card design. If that is too hard, here is a template available for free to ease your pain. You may also see Free Cards. 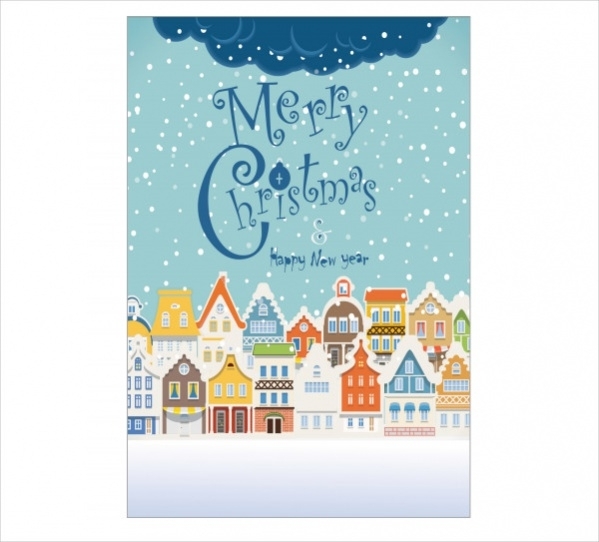 Here is a great card design with the animated houses and the winter sky with the snowflakes and the cloud. You can customize the design and the content at the given link and send them as e-cards. This one is a high-quality stock vector illustration that you can download for free to use. And by the looks of it, you can even just use it as a reference to create something that will be your original design. 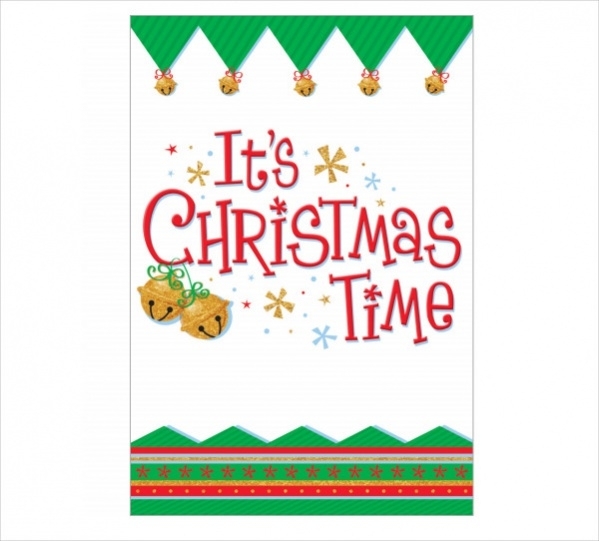 Shout out and let others know that it is Christmas time. Just a simple frame design can make your greeting card relevant. Click on the link to download and edit the original design to use as a greeting card for you. Add pictures of your family or yourself and make the card more personalized as it used to be in older times. 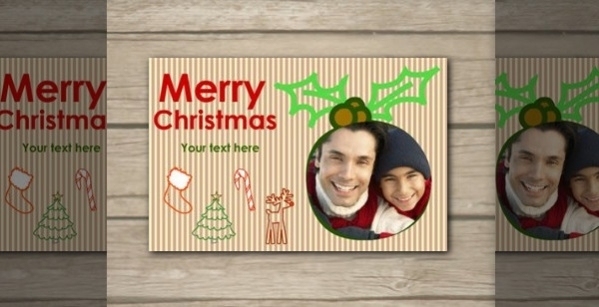 Here is a Christmas card template that has all the basic design elements for a greeting card. Snowflakes are part of the Christmas feel. 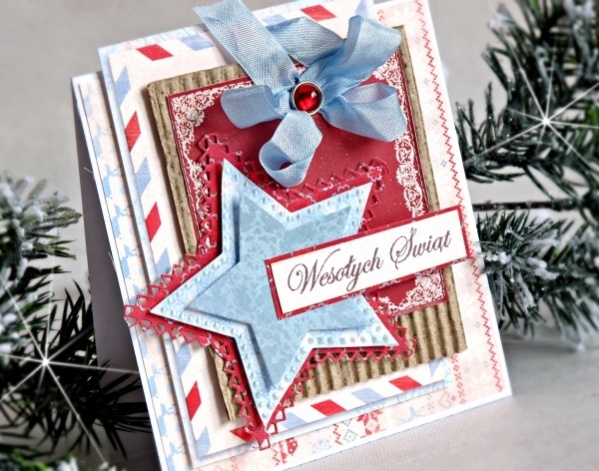 And here is a card design where the snowflake occupies the most space. This clean design can be downloaded for free from the below-mentioned link. 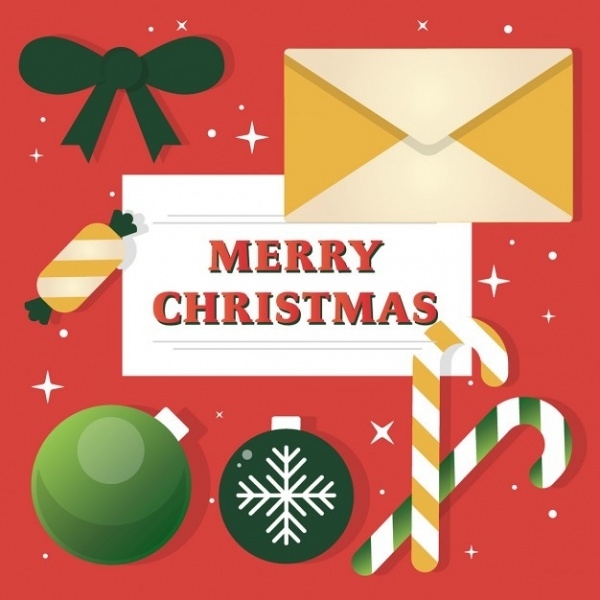 Red is the color of Christmas and it has been used really well for the background of this beautiful card design for the Christmas and the holiday season that you can download as a free illustration. 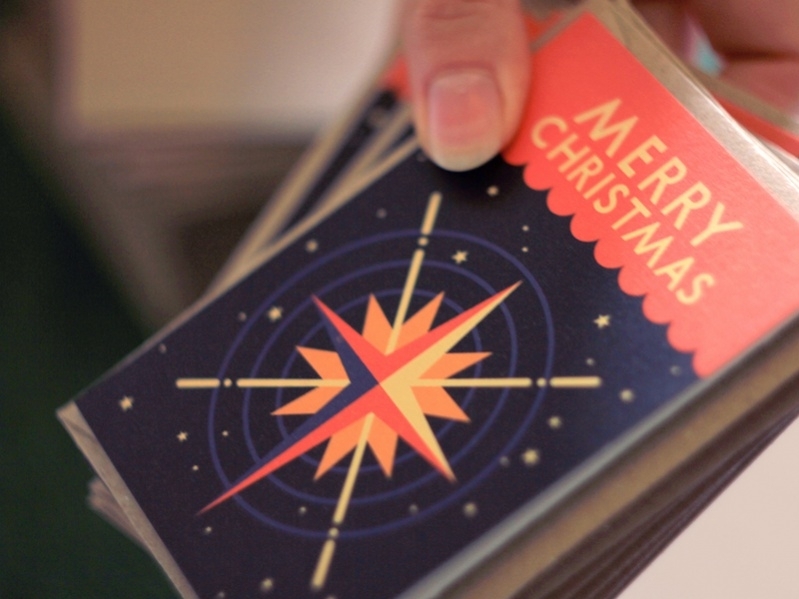 You can make the design a bit retro as it is shown in this almost blank and vintage looking card design for Christmas. The stylized tree and the snowflakes take a little while to take their shape in the eyes of the viewers and that is what makes it a great design idea. 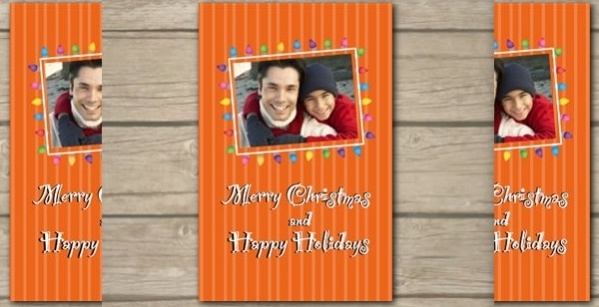 Here is another design which puts emphasis on placing your own picture or image in the card design for your family members to see. You can customize the design on the web itself at the below-provided link. Doodles and artworks make any design look interesting as long as you know what you are doing. 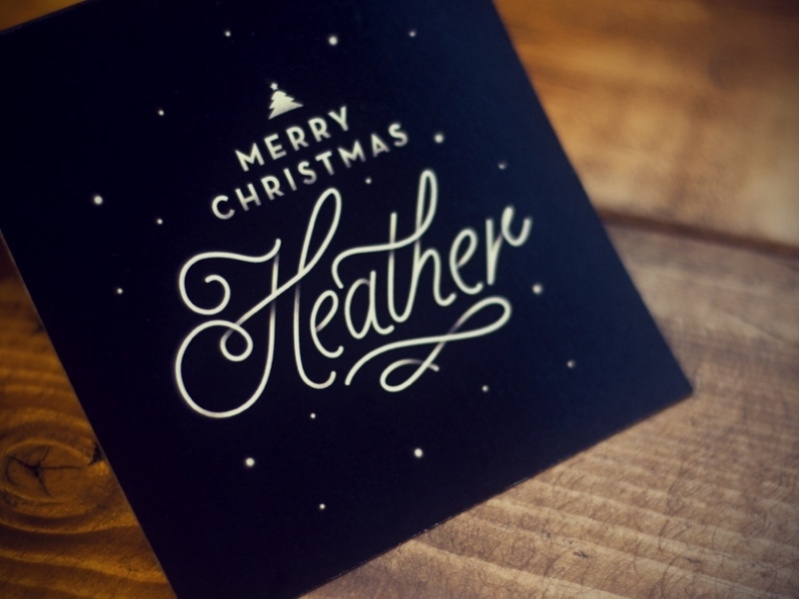 Here is a handmade Christmas card design that you can look at for reference to work with a chalkboard finish. Here is a similar looking design that works with artwork and abstract illustrations for the greeting card. Check out the design by the London-based designer David Marsh at the below-provided link. 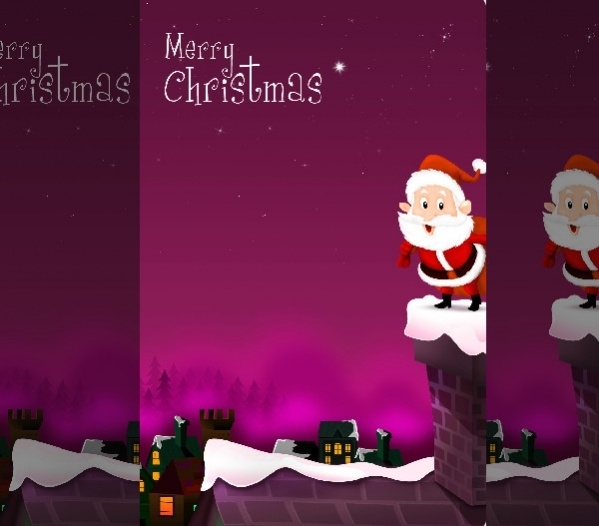 Here is a collection of 11 different elegant and beautiful card designs for Christmas greetings that will make all your troubles go away related to card designs. Check out the realistic representation of the cards here. 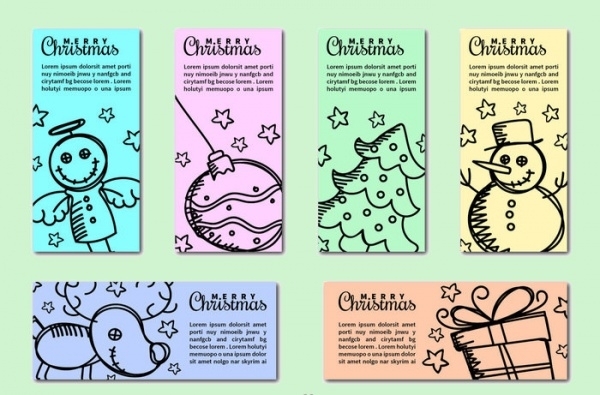 Here is a pack that contains various card designs for the holiday season that you can download as a single vector illustration. You can use each of the designs separately after isolating them from the original design. 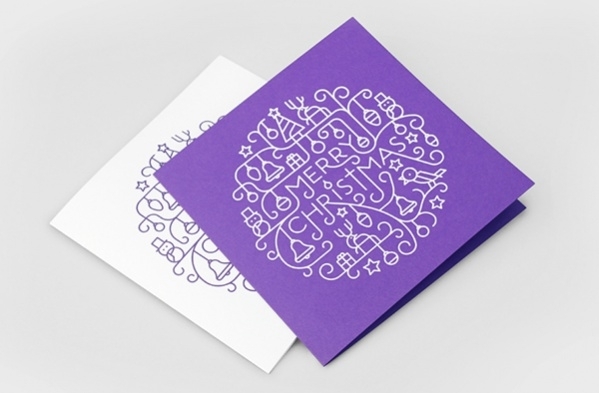 The last one on the list is this great card design available as a stock vector illustration. There is no customization that would be required for this design and you can simply print it to use. To use these free printable cute greeting cards, you need to just go to their respective download links and find the attachments. You could customize some of them on the computer using editing tool, or even on the web. And once your design is ready, just take it your printer guy and get the hard copies. 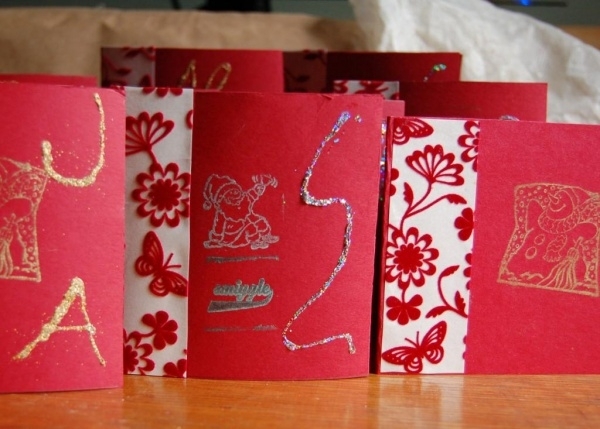 You could even design the envelopes for the cards to place them in, and you will find many envelope designs easily on the web. 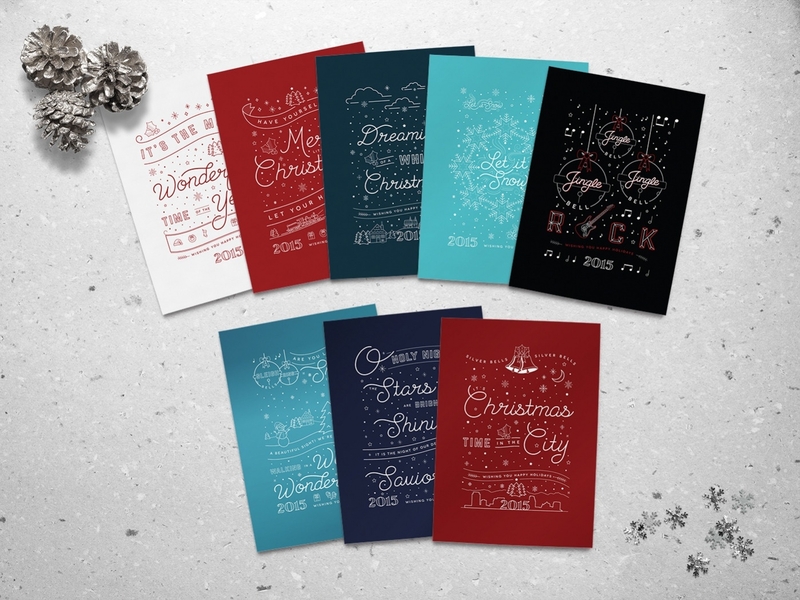 These free Christmas cards are for everyone to use, but make sure to give the required credits and not claim them as your original design. 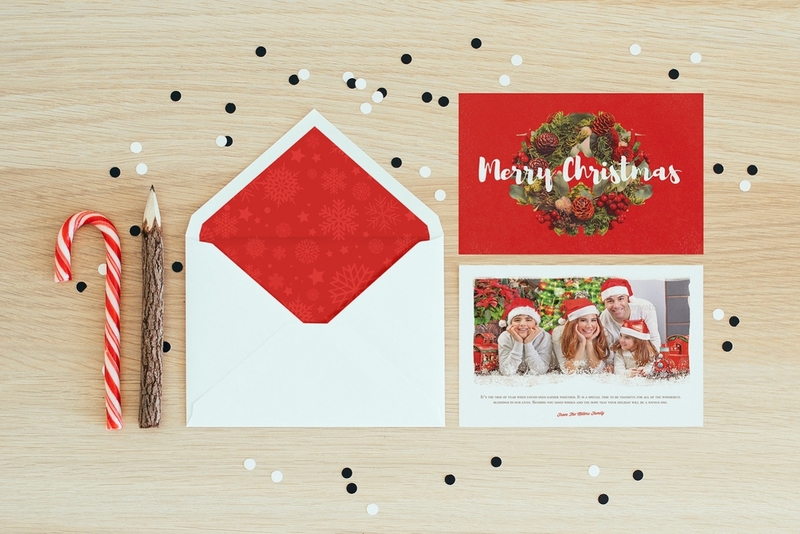 Christmas card designs are really great to have because for a graphic designer it can be a really great time to find some short term projects. And because your work will be finished before the actual season, you could use the extra money made for your own holidays or Christmas gifts.